A stylish country offering filled with indulgence and beauty. 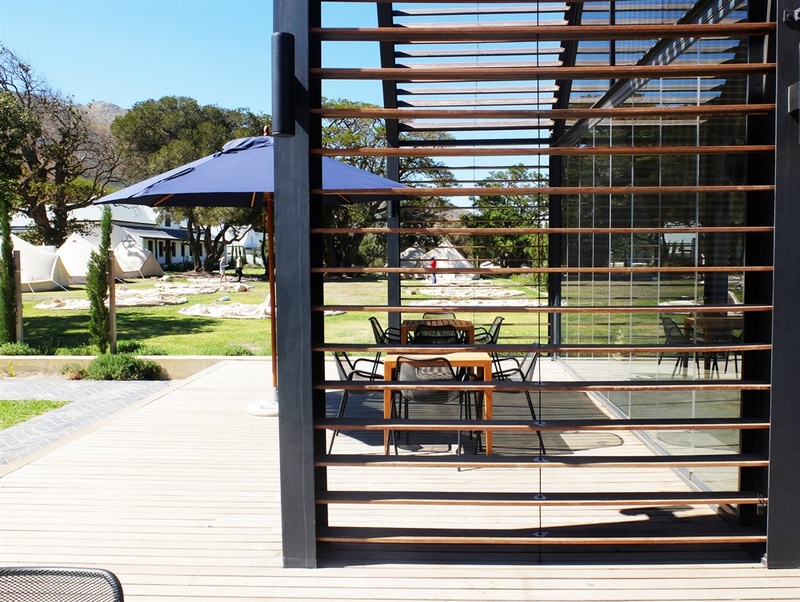 Before officially opening, Bosjes has already established itself as one of The Western Cape's most beautiful and unmissable luxury destinations. 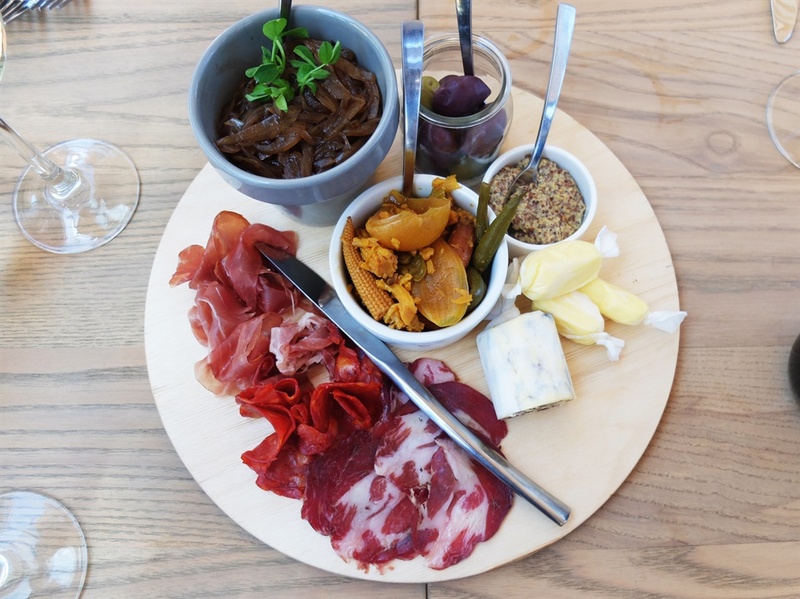 It's a decent hour or so drive from Cape Town and it doesn't fit into popular Stellenbosch and Franschhoek wine routes, so the farm needed to make sure it embodied destination-worthy qualities. 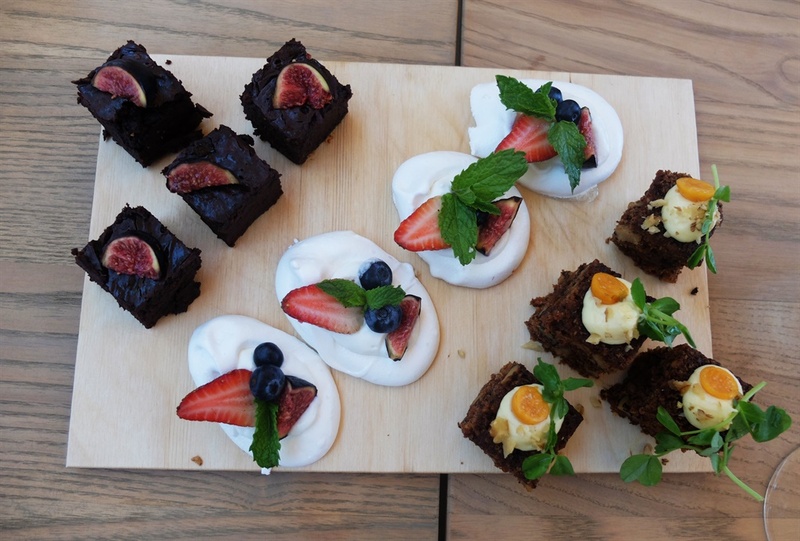 Food24 got to have a sneak peek of the farm and the adjoining Bosjes Kombuis restaurant, both of which showed off its country splendour in the Breede Valley. The family fruit and produce farm has been around since 1813, and although it has now been totally transformed, the gentleness of the architecture and landscaping has made sure it blends into its beautiful natural surroundings. 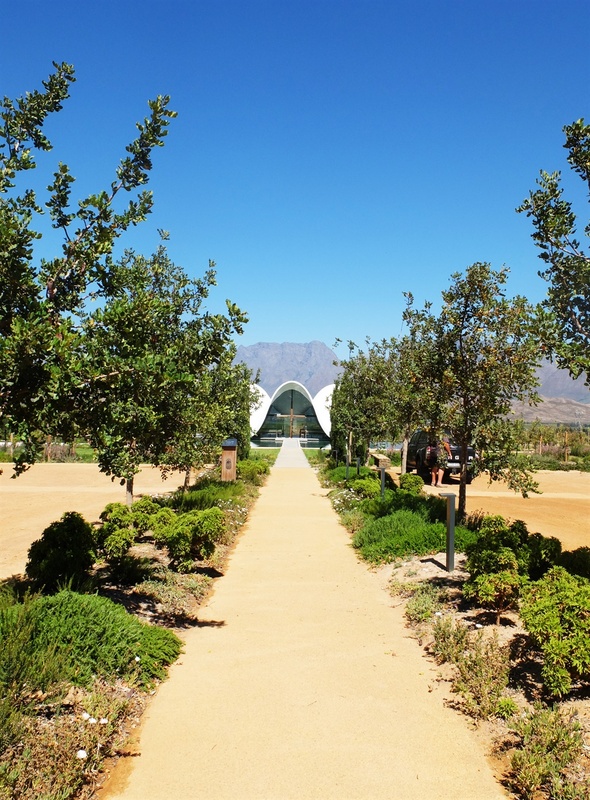 Two new architectural achievements have been added to the farm by the hands of London-based South African architect, Coetzee Steyn. 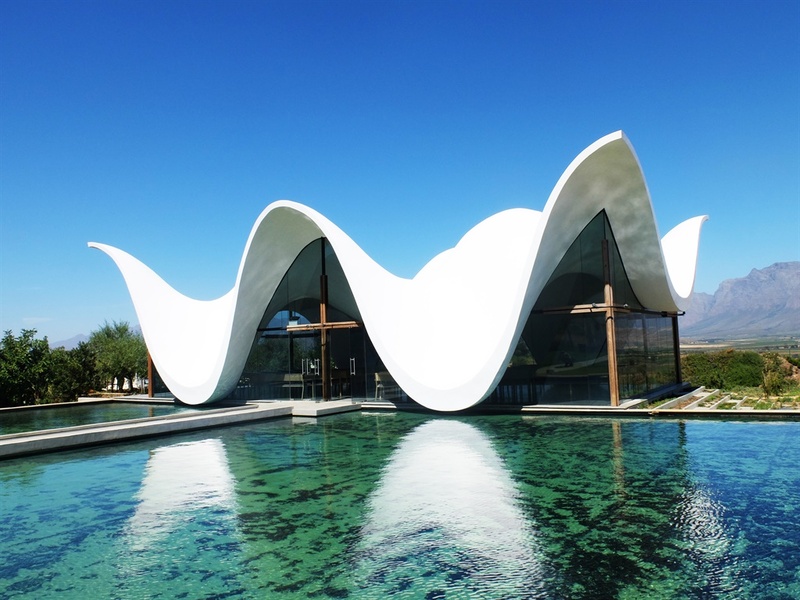 A wave-like white canopied chapel models the movement of a bird in flight and has instantly become one of the country's most eye-catching and impressive displays of modern architecture. 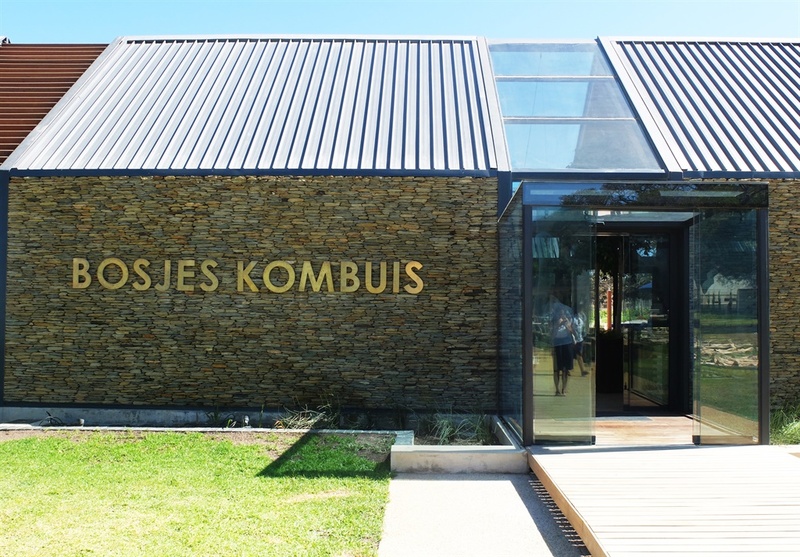 Bosjes Kombuis restaurant, also designed by Steyn, draws inspiration from the traditional farmhouse but with a modern, minimalist approach of bold lineal structuring and excessive use of windows that allow light to be pulled in from all angles. The space is complemented with natural wood finishes and dusty charcoal chairs. 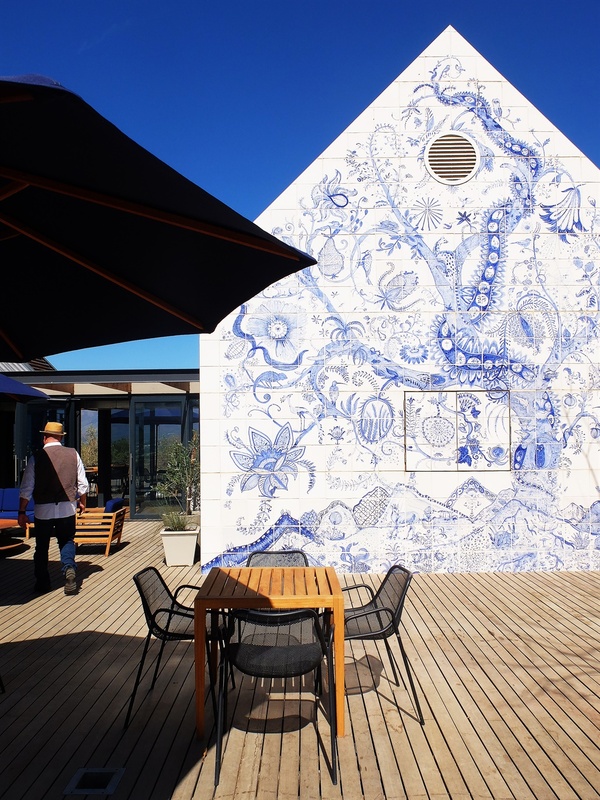 This is enhanced by much outdoor seating either on the veranda looking out over the Breede River Valley or on the garden deck that sits beside the restaurant's distinctive ceramic painted mural created by artists Lucie de Moyencourt and Michael Chandler. There's also a very intricate and exciting jungle-gym for kids. 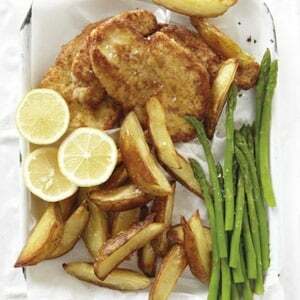 The food ties in with the contemporary country theme. 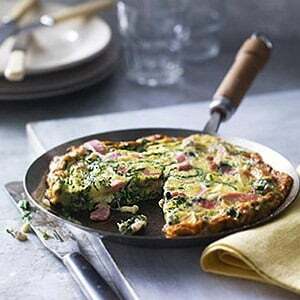 The brief given to well known chef, Pete Goffe-Wood - who consulted for Kombuis, was to create a menu inspired by the farmhouse kitchen or kombuis. 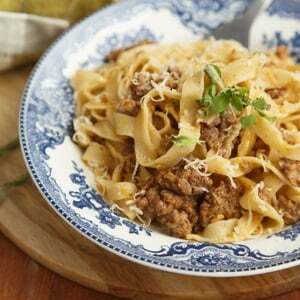 'It’s as close to home cooking as you can get, but considerably more refined,' Pete explained. 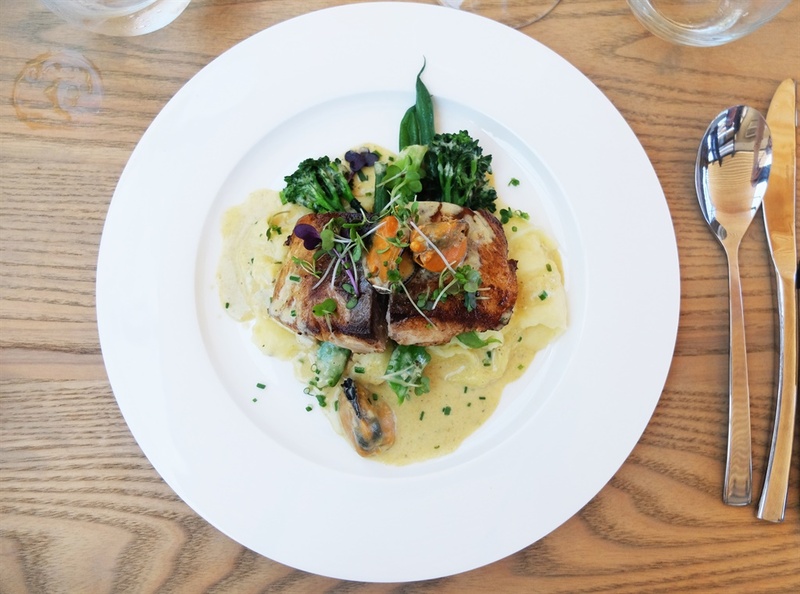 Executive chef Kim Cox will be heading up the kitchen and on our visit she displayed a natural ability to execute the fuss-free, seasonal menu. 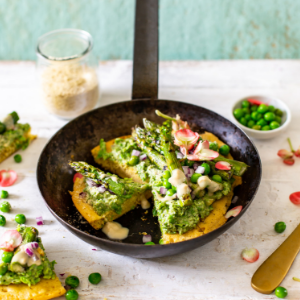 On the menu you will find lamb cutlets and tabbouleh salad, a grass-fed beef burger with bacon, caramelised onions and Camembert, as well as pan-fried Sea Bass and a mushroom quiche with poached egg and Gruyere shavings, to name but a few. 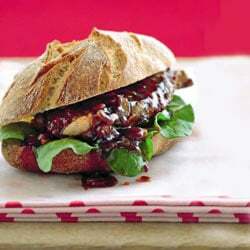 The menu is simply beautiful and reasonably priced with mains ranging from R95 to R165. All wine served at the restaurant is sourced from the Valley. Bosjes wanted to make sure they supported their neighbours and showcased the valley's high standard of winemaking. 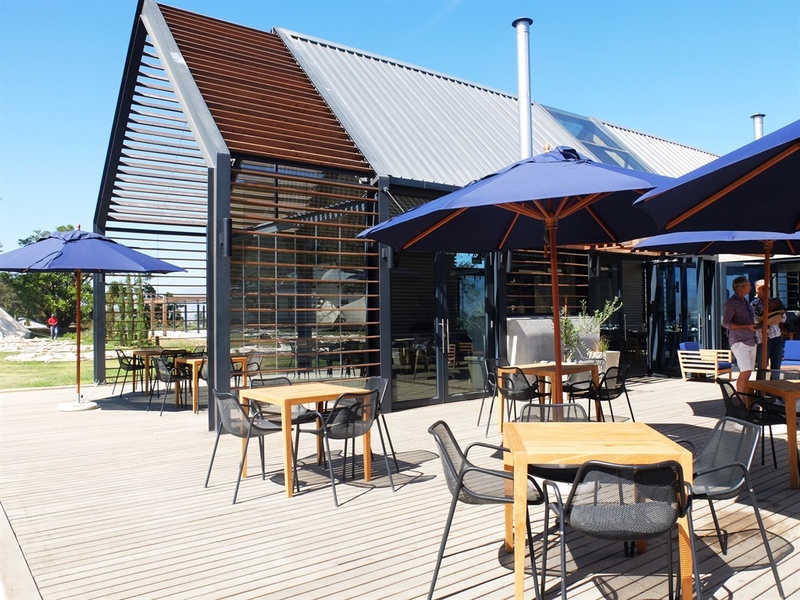 Bosjes Kombuis is a wonderful new addition to the Western Cape's host of country lunches and day-trips on offer. The area, situated just before Ceres, hadn't before reached luxury status, but Bosjes has cemented this title and created a truly incredible destination for families and friends. 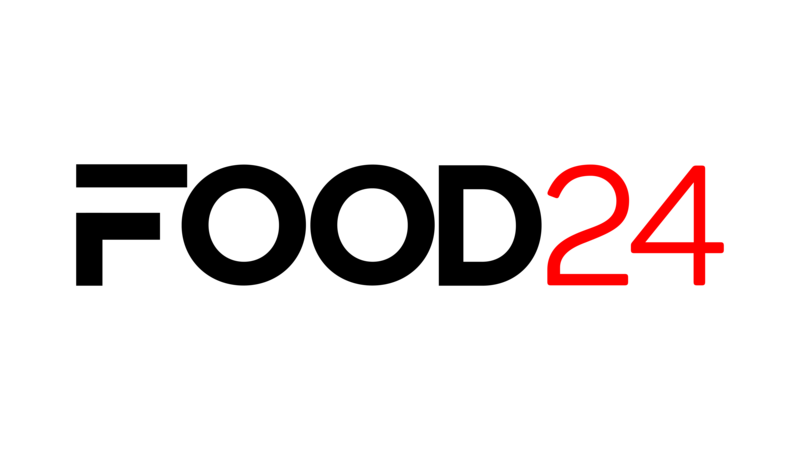 For more information on Bosjes Kombuis, see here.